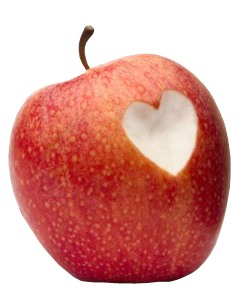 Here at Apple Holler, we take pride in being part of a community that helps improve health and enhance the quality of life. We share our success with the communities in which we live, and we’re grateful to do what we can to be part of these communities. Our Community Involvement includes the following organizations and countless more. Apple Holler is proud to present our 15th Annual MS Apple Orchard FUNdraiser on August 24th, 2019 to “Put some BITE into the FIGHT against MS!” on Saturday, August 24, 2019. The Orchard Walk will take place in the apple orchard of the Apple Holler Family Farm. 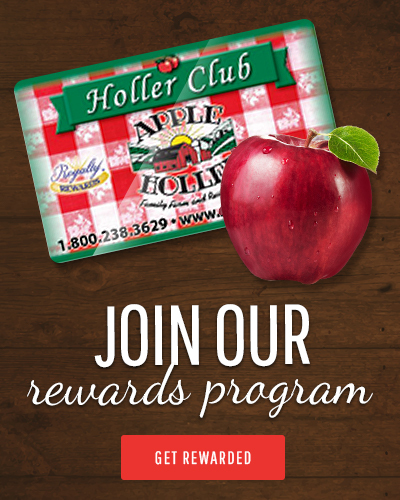 Walkers are welcome to tour the 1-mile route and pick a FREE bag of beautiful Paula Red apples. Also, you included is a delicious farm fresh breakfast – apple pancakes! All Orchard Walk participants with a paid registration by August 9th will also receive a FREE Orchard Walk t-shirt to commemorate the event. Raffle tickets are also available. All proceeds from this event will be donated to the MS Society, Wisconsin Chapter. Our event has been featured in the National MS Societies Momentum Magazine! Interested in fundraising with us? We look forward to working together with you as we continue to make our community a great place to live!